Around 80 percent of consumers have searched for local information on their mobile devices. More importantly, 50 percent of consumers that conducted the search on their smartphone visit a store within a day. As the statistics show, mobile users are action-oriented. Generally, they are searching for information while they are on-the-go and have a very specific intent in mind when performing these searches, which leads to a higher conversation rate. Because of mobile users' propensity to search for local, Google actually prioritizes businesses that list their have their address and number listed on their site as well as in Google My Business. Just make sure you keep your contact information updated should you move. Almost all mobile devices have built-in GPS chips. This technology pinpoints a device's current location. Many businesses have taken advantage of this feature by showing ads or coupons to consumers when they are nearby a particular location. This marketing method has been extremely successful for brands that know how to leverage it properly. For example, Outback Steakhouse would serve reminders of their special and other menu promotions when diners were in a 5-mile radius of their restaurant. The campaign saw an 11 percent increase in conversions and also managed to "steal" business away from its competitors. These types of ads are generally served through location-based apps and do require that the user agree to sharing their location with the app and potential advertisers. 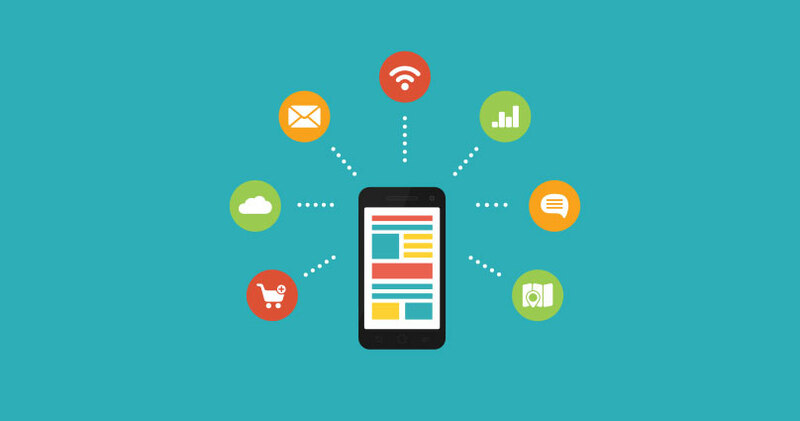 Create a separate mobile site – If you don't have a presence at all, creating a separate mobile subdomain and site will at least improve your user experience. When creating it, remember to use finger-friendly buttons and keep the high-resolution images to a minimum. Responsive design – Eventually you should move over to a completely responsive site. As the name suggests, this type of site adjusts to fit any size screen. Of course, you still need to worry about how your content looks on screen and the file sizes of your visual content. However, this has the biggest benefit as Google prefers responsive sites over dedicated mobile when ranking page results. Mobile isn't going anywhere and the benefits of embracing this new technology far outweigh the downsides. Not only is it affordable, it gives you the opportunity to connect with your audience at exactly the right place and time. This article was written by guest writer Ivan Serrano. Click here to contact Ivan by connecting with him on Google +.